A few months ago Stampin’ Up! asked their North American Facebook friends what they thought of the idea of being able to buy single stamps instead of a whole set. The response was so positive that they started experimenting with it in the North American Market. The experiment has been successful—so successful that Stampin’ Up! decided to try it out here in NZ too! 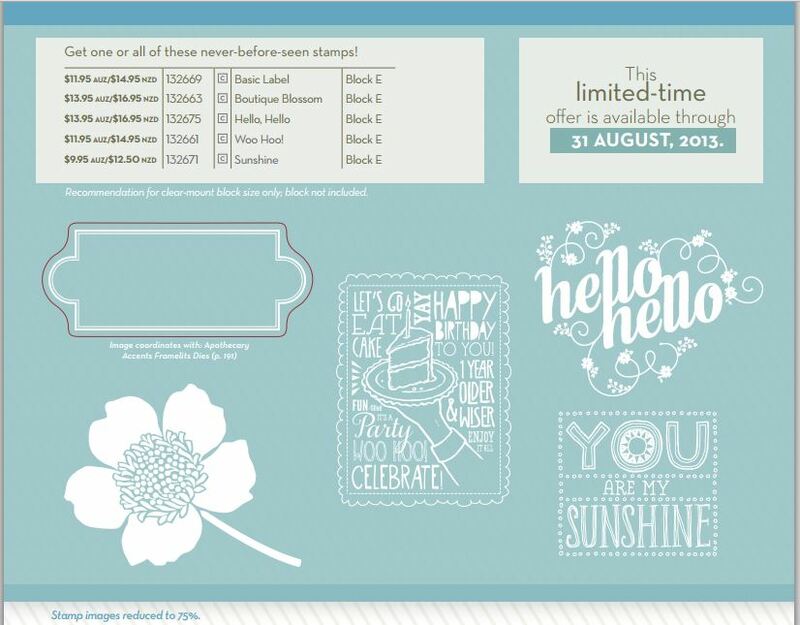 From now until 31 August 2013 (or while supplies last) I’m excited to offer you five single-image stamps to choose from! You’ll find them in my Online Shop here (or link over there —> on the right!) – or, send me an email to let me know if you only want to snag one or two of these lovlies and I’ll combine an order on 25 June. If you are shopping online with me, be sure to check out the retired items while you’re there…. these will no longer be available after 30 June – or while stocks last!! 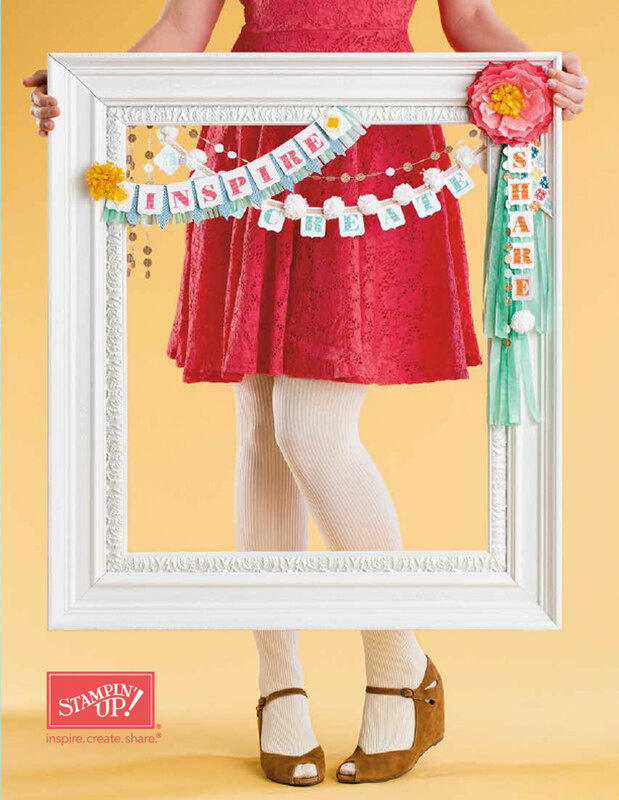 ← Celebrating 25 Years of Stampin’ Up!